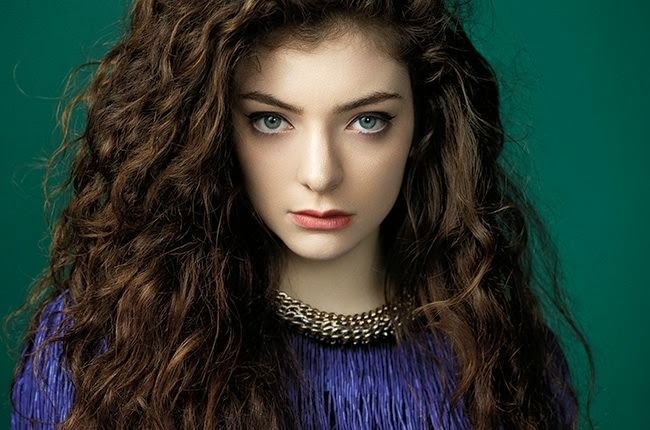 If you don't know the superhuman teenager that is Lorde, you better get out from under that rock immediately. It's crushing you. "Royals" is literally on the radio every 30 minutes. I imagine this song will be on the radio too much as well, because it's on the soundtrack to the new Hunger Games movie. For now, though... it's new and dark and creepy in the best way.